I have been perusing the internet a lot lately in pursuit of practical (read: boring) things. 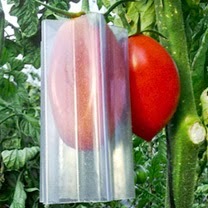 And so I thought that today, for a change, I’d share a little wishlist of fun presents that any gardener would enjoy. This has absolutely nothing to do with any birthdays that may, or may not be rapidly approaching. This gift guide is completely impartial. See? I’m completely straightfaced. 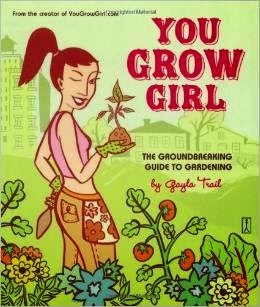 I’m such a fan of the You Grow Girl blog and I’d love to get my hands on a copy of Trail’s book! Just because it makes peppers and tomatoes into heart and star shapes. Surely no further explanation is needed? Canes may not work particularly well but they’ll do for now. Proper raspberry supports would be extremely useful! 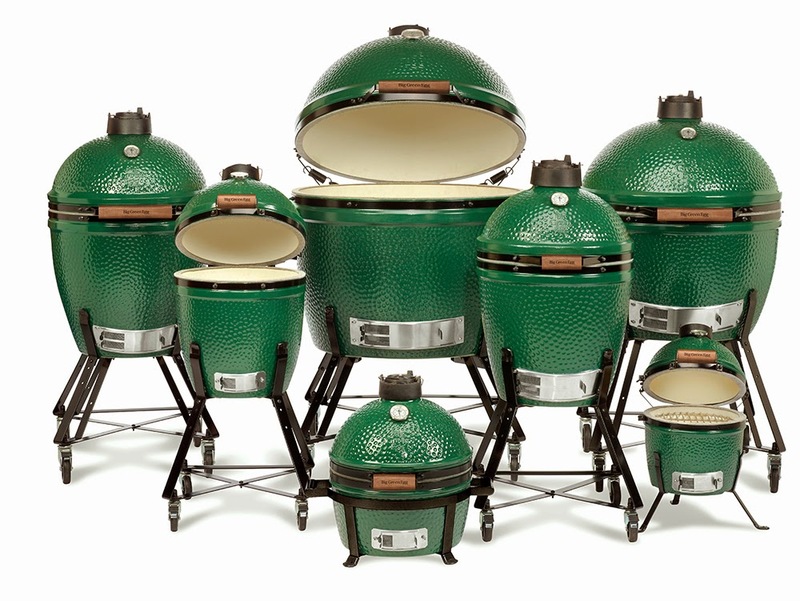 Our old barbecue rusted right through and I love the idea of an Egg. They’re compact, efficient and would camouflage well! Because when you only have a few square metres, you have to grow up as well as out!